Blimey, I’ve got some catching up to do! What have I been up to? Hello! 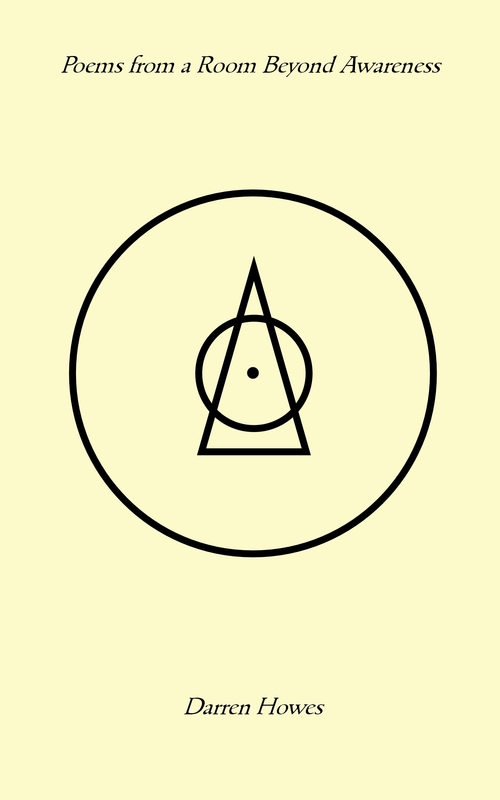 I’ve been a bit quiet on this blog for several months. I’ve been really busy – teaching courses for Derbyshire County Council, and also editing and publishing several books for clients. I have been blogging though – I’ve been updating my Newholme Dales Tales blog every week with poems and pieces of writing created in my sessions with older patients in hospitals in Bakewell, Buxton, and now Chesterfield too. I love doing creative writing work with the patients and helping them to tell their stories and be creative – and it seems to be paying off. In the summer, the Dales Tales poetry anthology was published, and in the New Year, I’m due to do more workshops and sessions in hospitals and Age UK Centres. I’ve also been teaching a story sacks course with parents in Staveley, which resulted in course participants writing their own books for Halloween and Christmas, and I’m teaching Functional Skills English in Chesterfield, which I’m really enjoying. 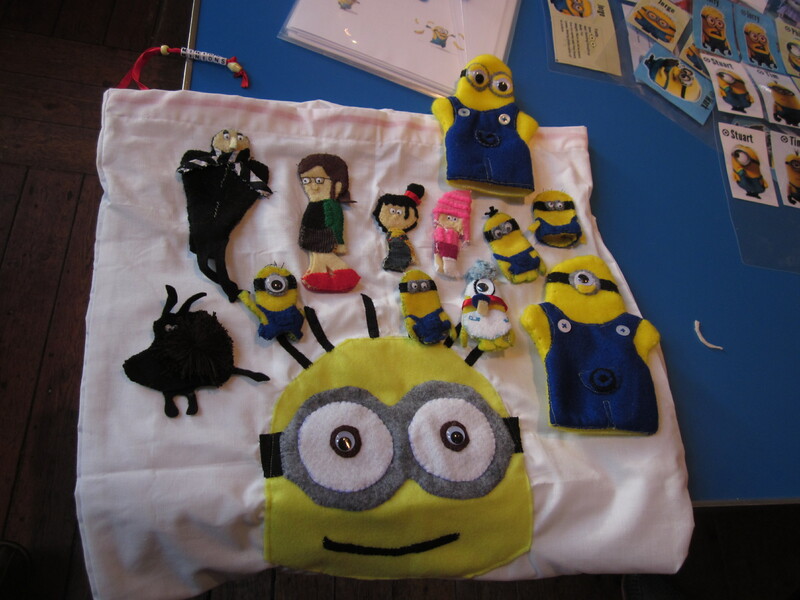 Amazing Minion puppets and storysack created by a learner in Staveley! I ran a Story Walk as part of the Off the Shelf festival of words in Sheffield. 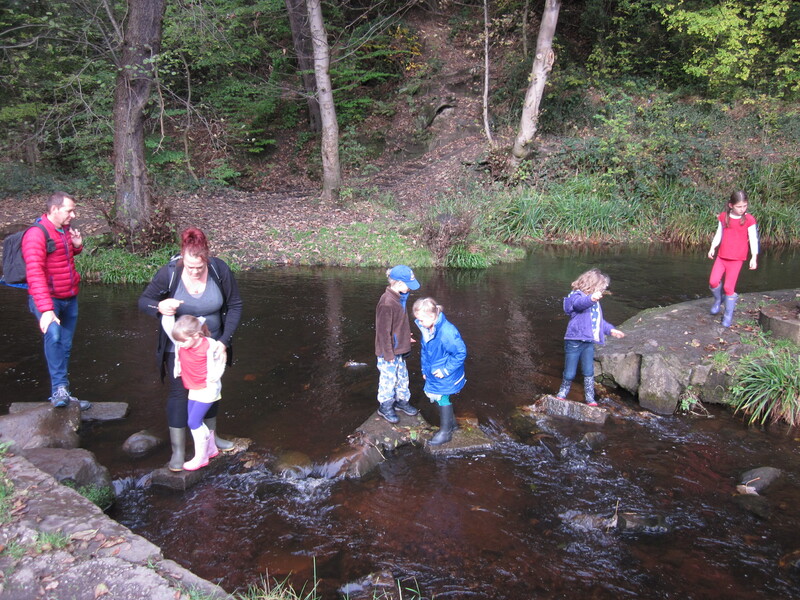 I led two family walks through the beautiful Rivelin Valley, and we discovered goblin castles, fairy caves and mysterious beasts. The children came back to the Rivelin Park cafe to write their stories and enjoy huge chocolate buns, while the parents had a cup of coffee and a nice sit down! It was a beautiful day in October, when the autumn colours were at their best. As an editor, and a “self-publishing enabler”, it’s great to announce that some of the books I have worked on have now been unleashed on the world, and I’m very proud of them. Former veteran Labour MP, Joe Ashton, has now published his memoir Joe Blow, which is available in the Sheffield Star shop: York Street, Sheffield, S1 1PU, which you can also order by calling 0114 2521299. Extracts from the book has also been serialised in the Sheffield Star and there are due to be more of them over Christmas. You can read the first one here. Barnsley folk music legend Dave Cherry has been enjoying a big success with his novel The Woodhead Diaries, a historical murder mystery featuring the real life story of the construction of the Woodhead railway tunnel through the Pennines in Victorian times, and the 1950s detective who pieces together the mystery of the bodies which turn up during the construction of the third railway tunnel. 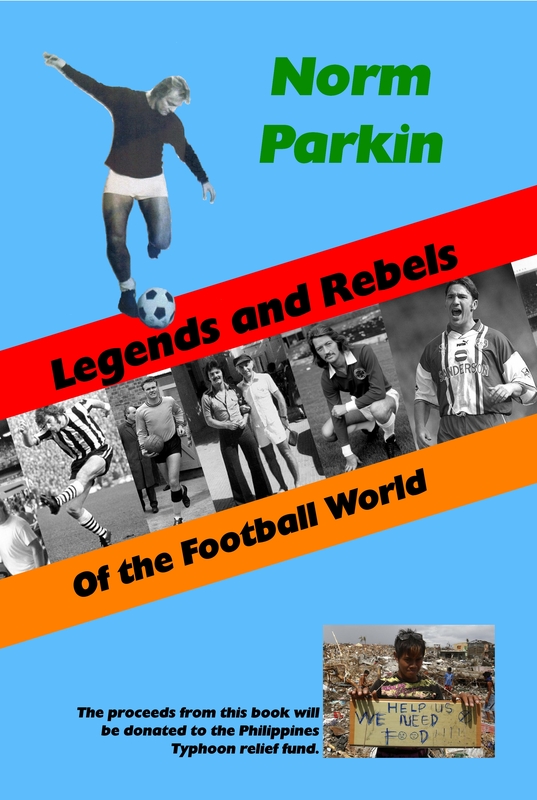 Football coach and former international football player, Norm Parkin, has also published his book, Legends and Rebels of the Football World. 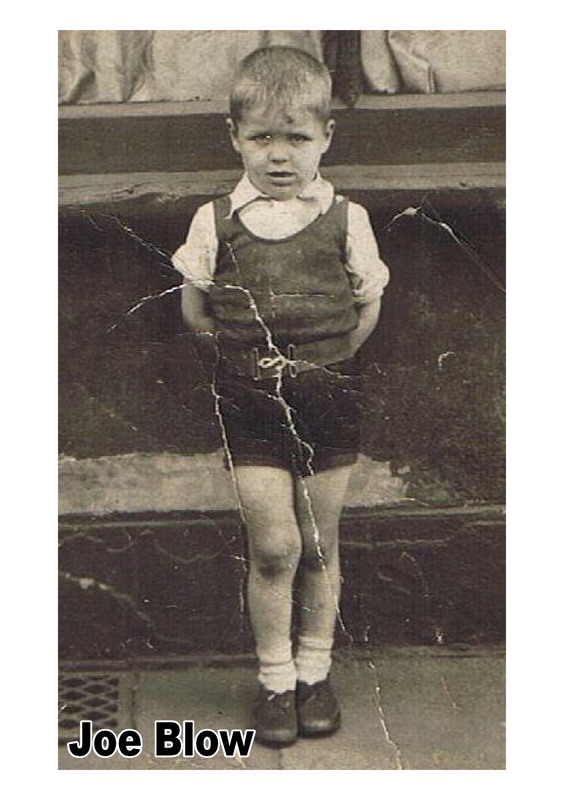 The book is Norm’s journey to meet and interview some of the biggest and most notorious football heroes of the twentieth century, and all the profits will go to the Philippines Typhoon Relief Fund. Joan Lee is 91 years old, almost 92, and she’s as sharp and bright as she ever was while she was working as one of Sheffield’s most long-serving pub landladies! She’s now a publishing powerhouse, as not only has she published her memoirs, with fascinating stories from the Sheffield blitz and pubs from the East End of Sheffield to posh Dronfield. Behind Bars has proved to be very popular. Now Joan has published Gammon and Pineapple, a novella with a new twist on romance! 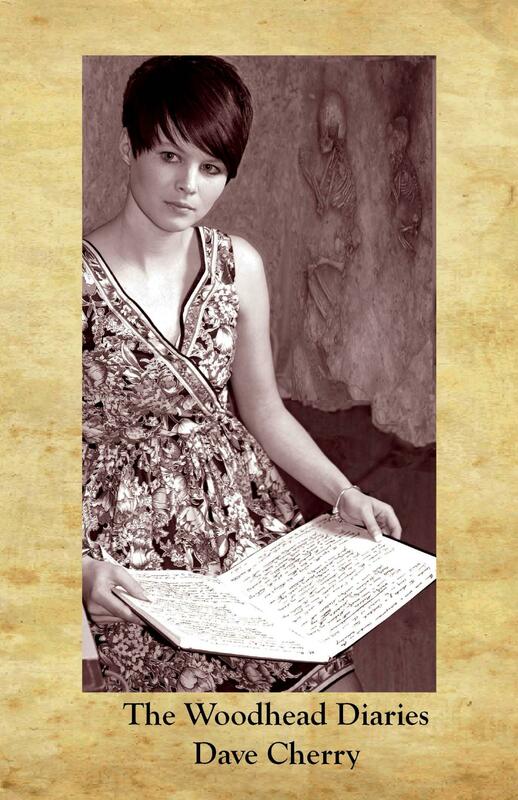 And as well as the Dales Tales poetry anthology, I’ve also published the first collection of poetry by Darren Howes. Poems from A Room Beyond Awareness is spiritual, thought-provoking and also humorous – an exploration of a path into Buddhism. 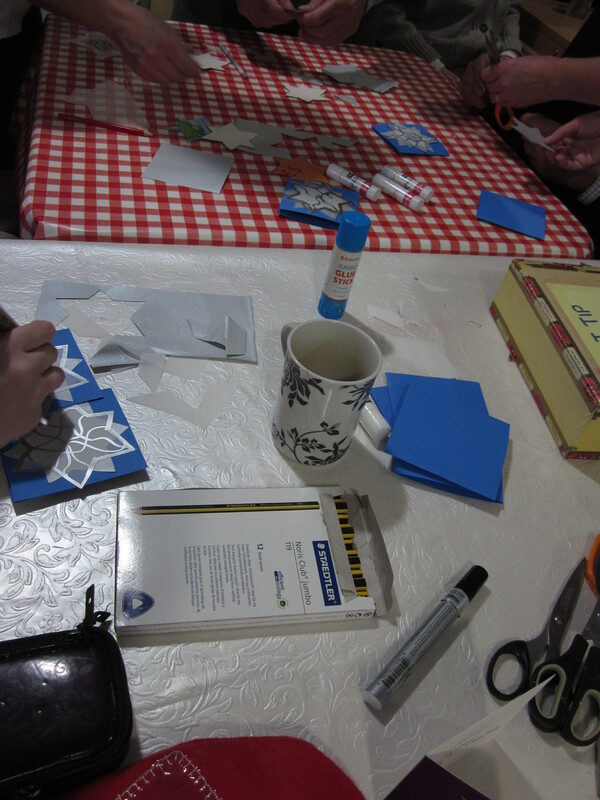 I’ve also had some time to have fun – which I’ll update you on in my next few blog posts. Then I’ll continue as I mean to go on, with shorter, but more regular posts! I’ve been working so hard to publish my clients’ writing that I’ve neglected my own writing a little bit, and hopefully I’ll do something about that too.